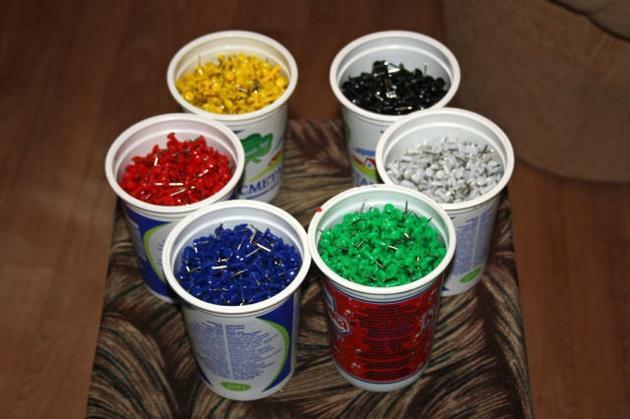 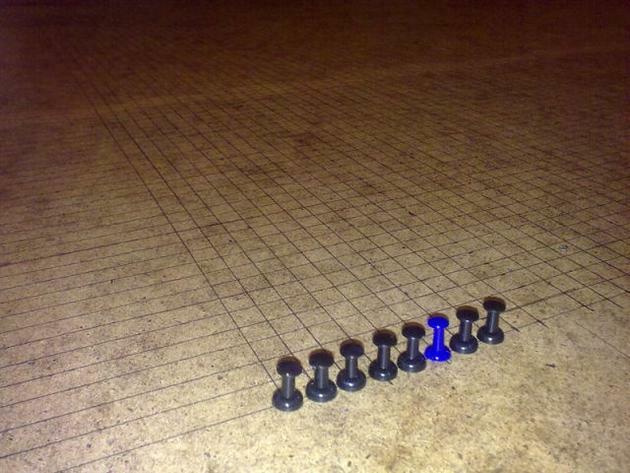 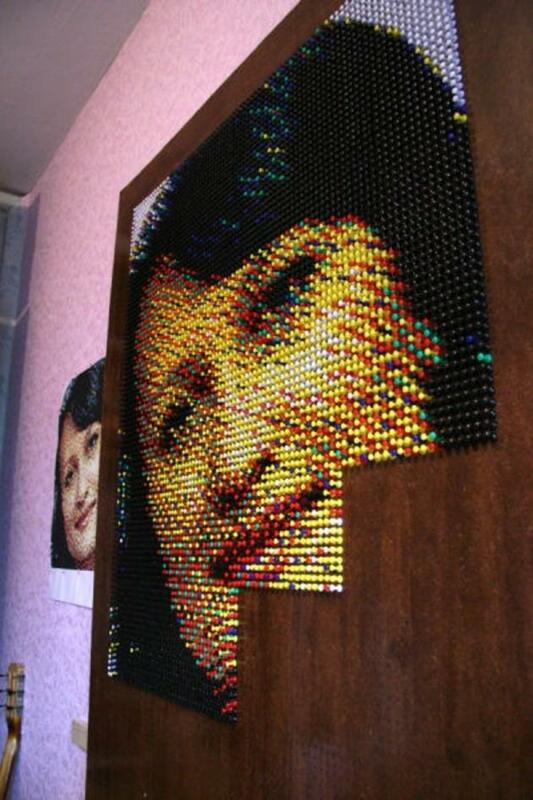 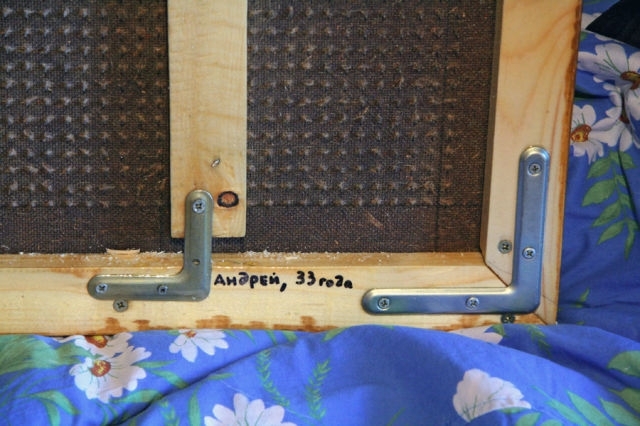 Push pins are not only used to pin things up on the board at work and on maps, these can also be used to create art. 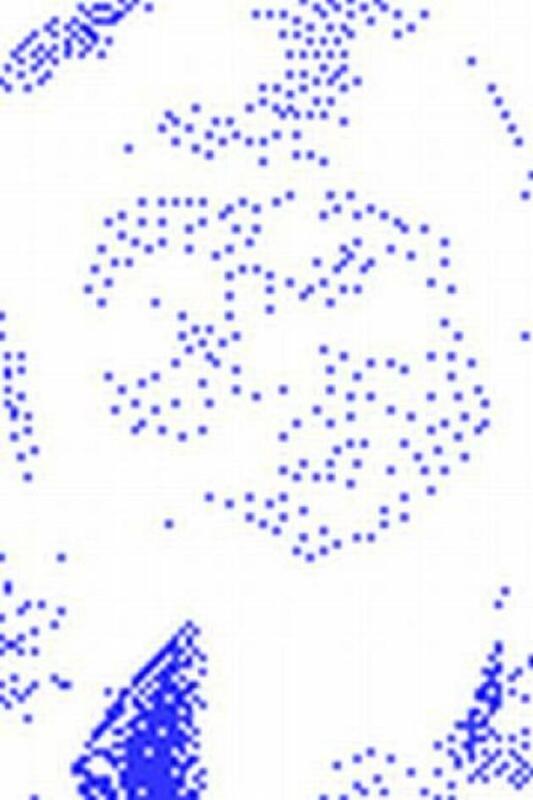 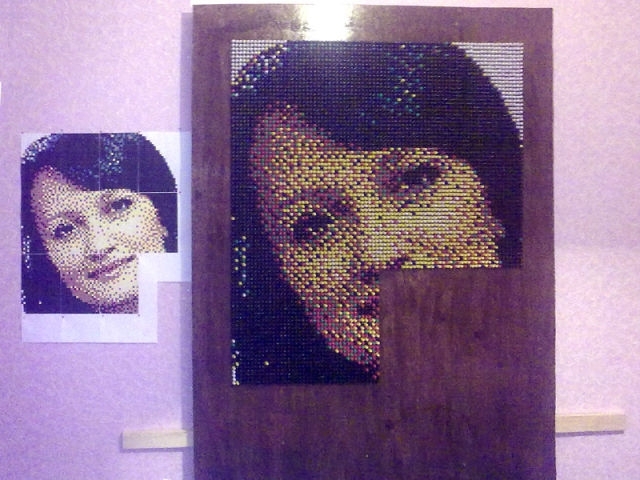 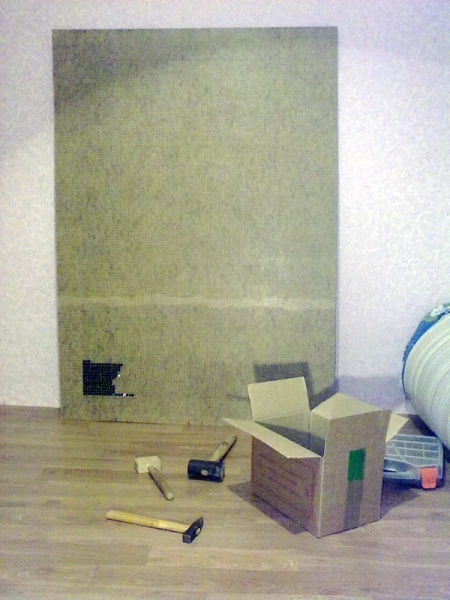 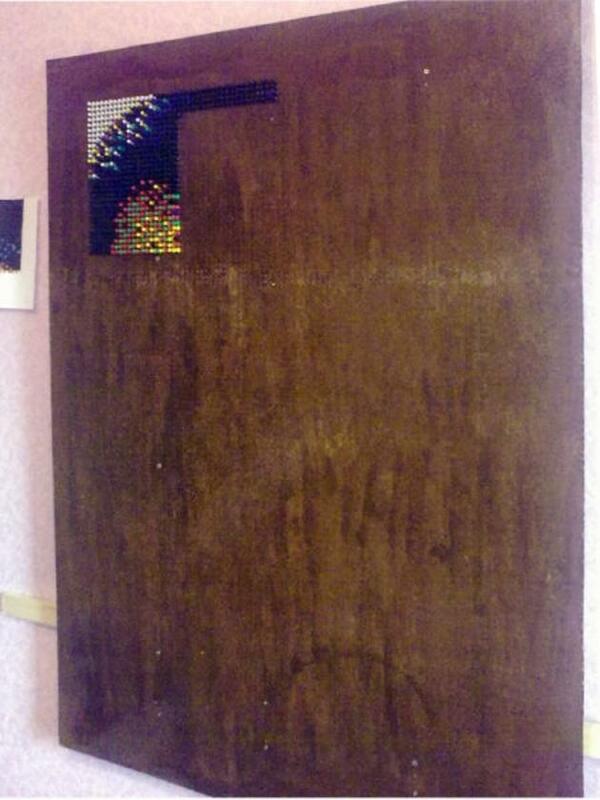 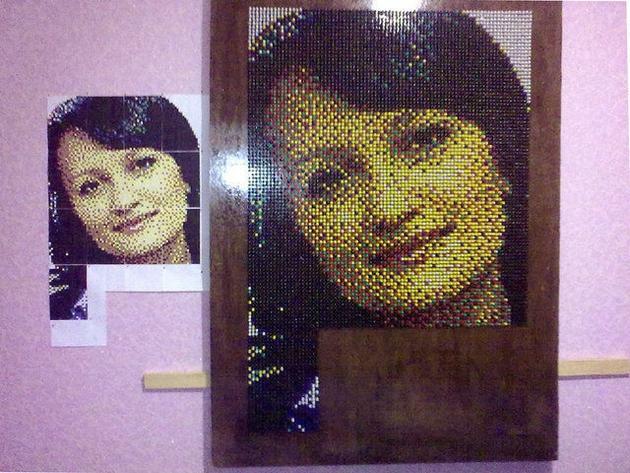 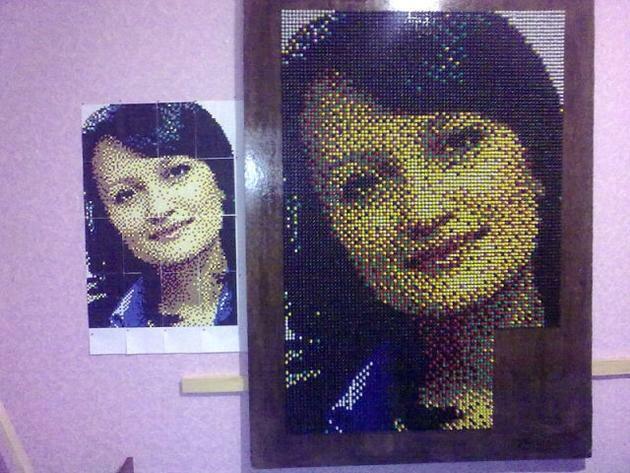 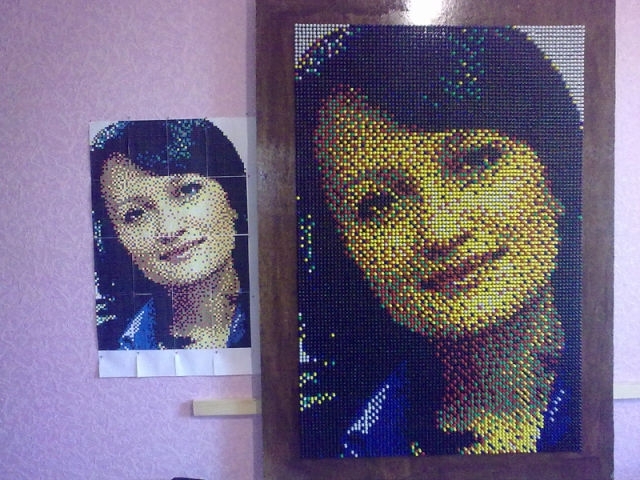 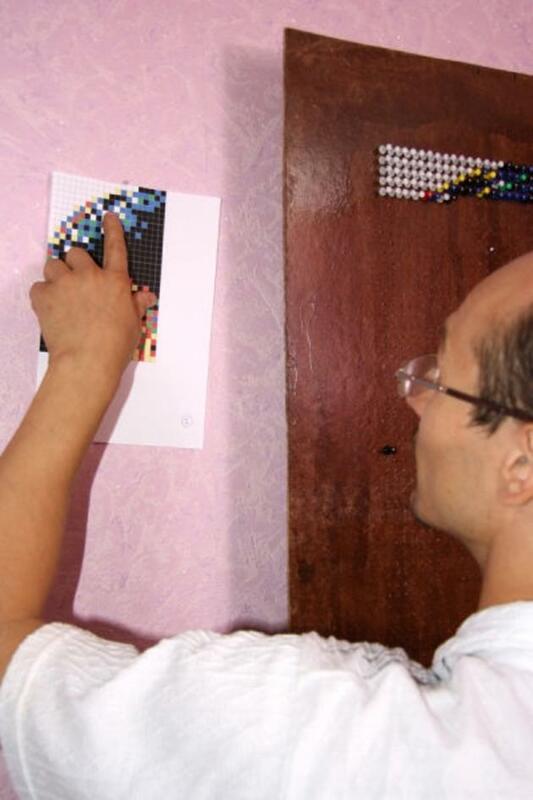 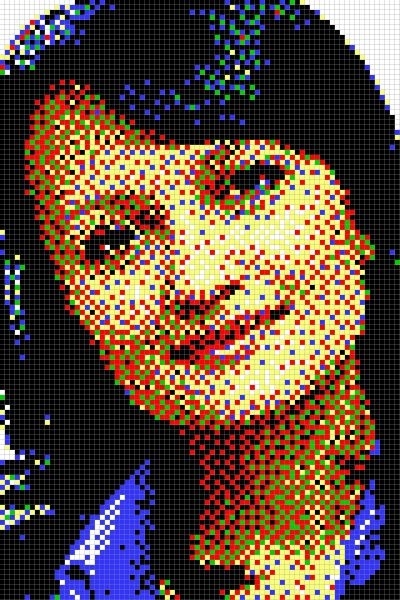 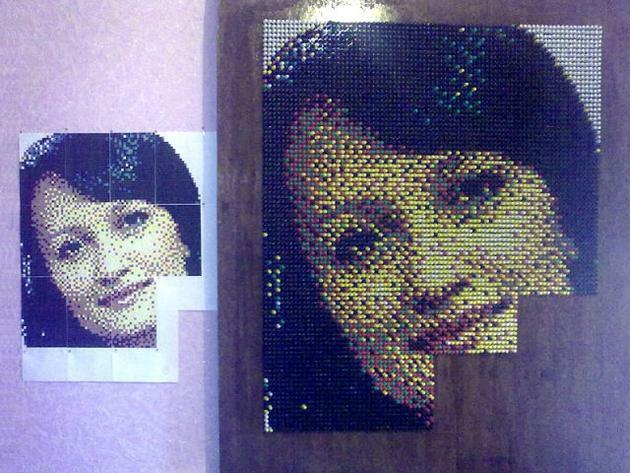 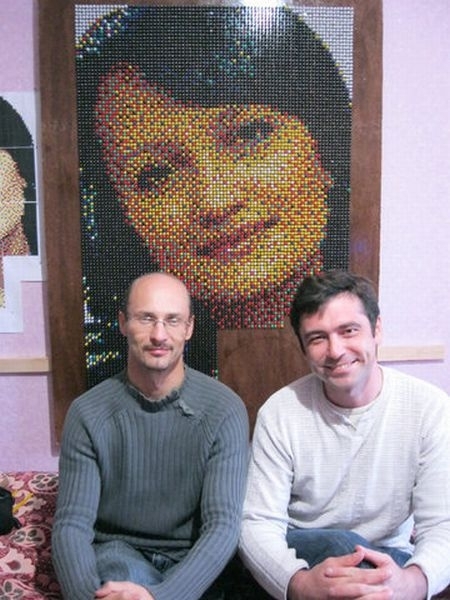 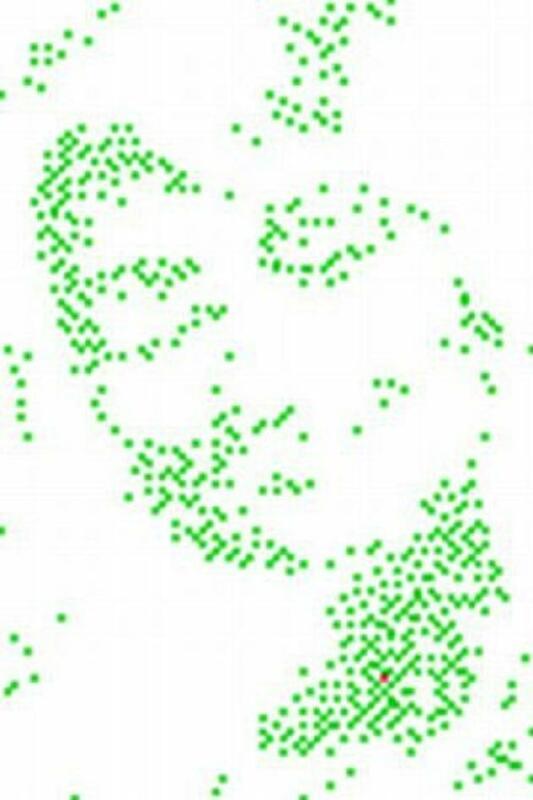 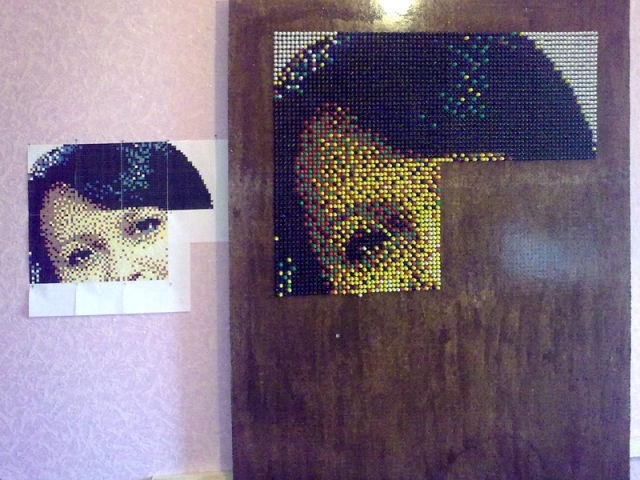 Check out how ondrey_1 on livejournal created this art over a period of 6 months using 9,600 pins. 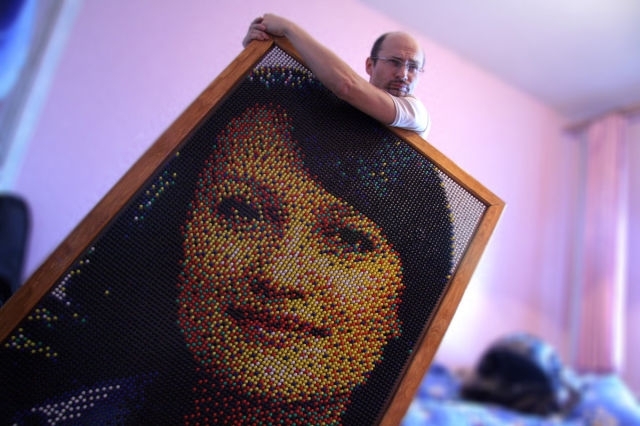 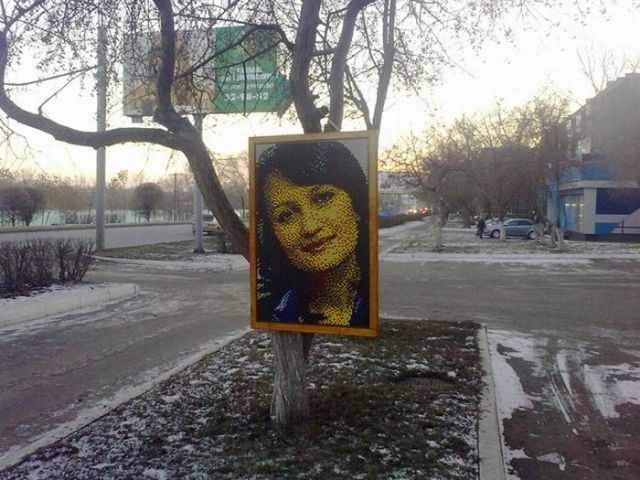 This post has been viewed 12,657 times. A quote by Win Borden.